Fitch Ratings has increased Saudi Arabia’s 2018 GDP growth forecast to 2.2 per cent from 1.8 per cent estimated earlier in line with the IMF’s estimate of the Kingdom’s growth (2.2 per cent for 2018) released last month, a report said. 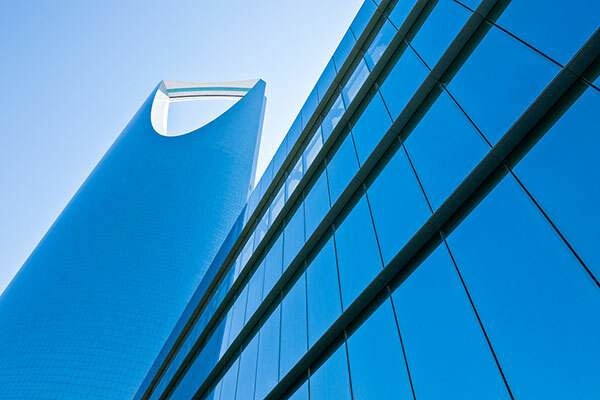 Further, Fitch Ratings has affirmed Saudi Arabia’ s credit rating at “A+” with “Stable” outlook, on the back of strong fiscal and external balance sheets, reflecting the confidence in the Kingdom’s economy, added Al Rajhi Capital, a leading financial services provider in the Kingdom, in its monthly Economic Report. Meanwhile, the recent data, released by Saudi Arabian Monetary Authority (SAMA), also indicates a consistent improvement in the Kingdom’s economy. Credit to the private sector continued to increase for the seventh consecutive month (+1.7 per cent y-o-y; +0.2 per cent m-o-m) in October, while credit to the public sector also registered a rise (+19.7 per cent y-o-y; +1.3 per cent m-o-m). Further, consumer spending has continued its march north in October, as reflected by the POS transactions (+17.3 per cent y-o-y; -0.1 per cent m-o-m) and ATM cash withdrawals (+1.5 per cent y-o-y; +7.7 per cent m-o-m). Moreover, SAMA foreign reserves continued to rise for the seventh straight month (+2.3 per cent y-o-y; -0.5 per cent m-o-m) in October. Remittances from Saudi nationals (-23.1 per cent y-o-y) and non-Saudi nationals (-3.9 per cent y-o-y) declined in October, after witnessing a brief rise last month. The cost of living index rose at the fastest pace (+2.4 per cent y-o-y; -0.3 per cent m-o-m) in six months in October, supported by the rise in ‘Food & Beverages’ and ‘Transport’ sectors. Meanwhile, the Q3 2018 budget deficit came in at SAR7.3 billion ($1.94 billion) (-85 per cent y-o-y), backed by higher oil revenue.